Teachers are constantly searching for new science resources and content to diversify their lessons and engage students. Surfing the Internet is a great way to find what you’re looking for, but the Internet is a big place. That’s why some teachers spend as much as five to seven hours a week browsing for content. If you are looking for more than games, jumpstart your search here. These seven sites can help make it a little narrower. 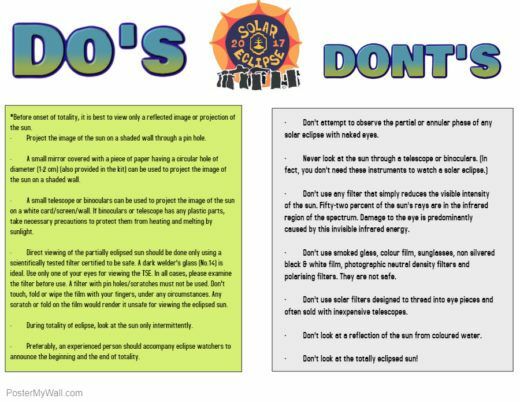 Share My Lesson is a fantastic database of science resources, featuring lessons from early childhood through high school. As the name implies, teachers log on and share their own lessons and resources. To date, those total more than 420,000, including more than 11,000 for middle school science alone! They’re all free, and searchable by grade and standards. You’ve probably heard of Teachers Pay Teachers by now. Much like Share My Lesson, TpT hosts lessons crowdsourced from educators. Boasting an even bigger library of more than 2.8m resources, some free and some paid, it’s a fantastic tool for bringing together the genius of teachers everywhere. When you’re searching, you can sort by grade, subject, resource type, and price, or check out the trending topics on their homepage. The UC Libraries STEM Education page links to a bunch of juicy STEM content across the web. These include science websites, lesson plan libraries, student research databases, educational videos, curriculum resources, and much more. Dig in to this wealth of material, vetted by a major research university. If you don’t know Getting Smart, you should. They publish articles about every education topic from policy to personalized learning. 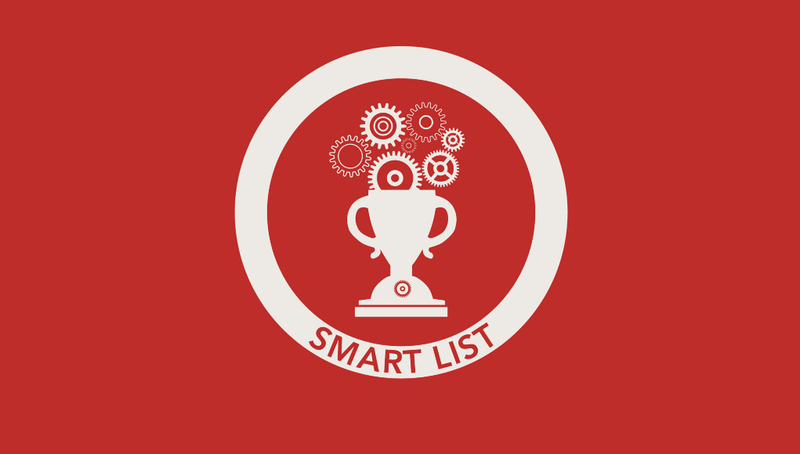 Their “Smart Lists” blog series features resource lists with different themes every month. Find lists of education blogs & newsletters, parent resources & homework help, music & art, and more. Start by checking out this STEM & Maker Resources list from September. Teaching Ideas is a British site that lists an eye-popping amount of resources for teachers. Along with science, teachers can find inspiration for English, “maths” 😉 , computing, art, music, history, PE, you name it — so go ahead and share it with your non-science colleagues! If you’re looking for lesson plans, projects, videos, games, it’s all here, with a search functionality and many levels of filtering. Tes is an education giant, claiming “the world’s largest online community of teachers” with almost 8 million registered users. Like Share My Lesson and TpT, Tes hosts a marketplace where teachers can share all kinds of resources, free and paid, from pre-K through high school. Their marketplace also features a bunch of discussion forums, as well as resources for exploring the teacher job market (focused on the UK). They also publish a magazine, and publish tons of education-related news. Talk about a go-to education site! Out of the University of British Columbia, CWSEI mainly focuses on research related to science pedagogy in higher education. However, their site lists a wide variety of resources, including tools that can be used in the classroom, but also a plethora of reference books and articles for everything you want to learn about education. The Initiative’s stated goal is to build “a more scientifically literate populace… able to make wise decisions, informed by scientific understanding, about other complex issues” — a mission we can all get behind! If you’re looking for new science resources, this list is a good place to start. These websites complement the depth and breadth of the thousands of science games and assessment items teachers find on the Legends of Learning platform.